Marthélize Tredoux: Can SA wine’s image be fixed? I like the term “truth bomb”. Dropping a truth bomb is so deliciously satisfying. It should completely floor everyone within the blast radius with sheer veracity and enlightenment. Writing about the wine industry is like searching for a cache of truth bombs to hurl. I’ll tell you this for free – they’re bloody hard to find. You see, a good truth bomb requires a kernel of novelty. And there is nothing really new about the issues. They sort of rinse-and-repeat in cycles. One such rebounding issue is the lamentation of why South African wines aren’t more successful in international markets. I witnessed this topic being debated again on Twitter this week, specifically around the role of massive retailers in the UK. 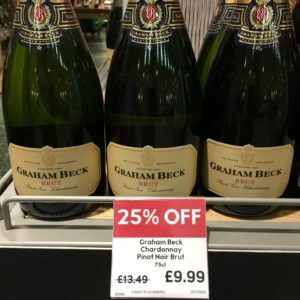 The inimitable wine marketer Emile Joubert kicked off the proceedings by quoting a tweet from British wine expert/TV presenter Joe Fattorini, that showed an image of Graham Beck on sale in UK retailer Waitrose. Joubert poked fun, calling it “British retail’s greatest contribution to the wine industry: the rock-bottom promotion”. 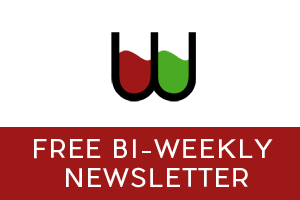 You can follow the thread here but essentially Fattorini suggests that poor wine marketing and ineffective branding might be more to blame for the low pricing than the actions of the big UK retailer. 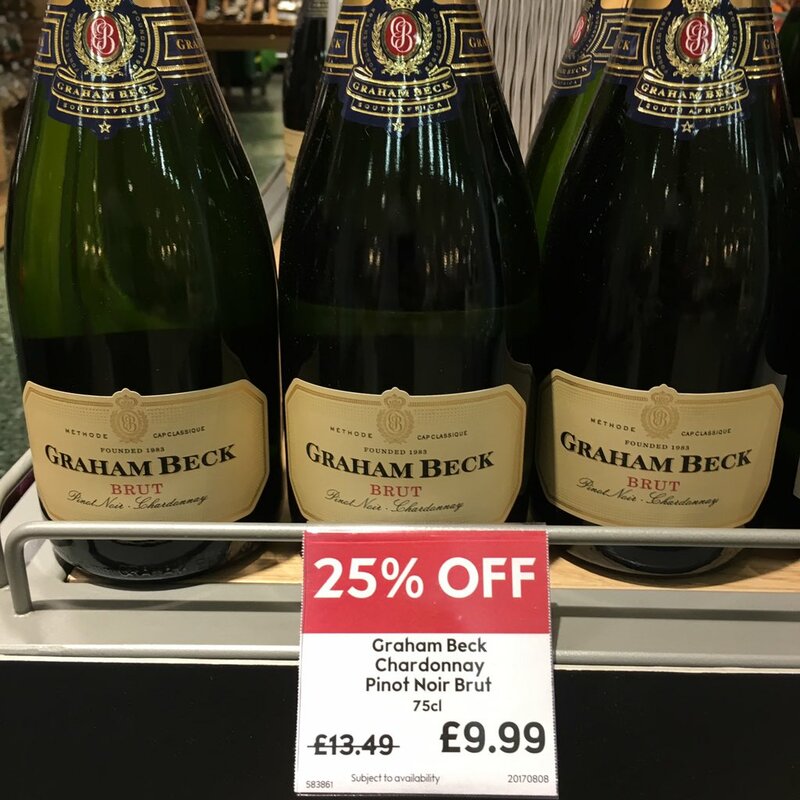 Greg Sherwood MW waded in to point out that you can’t really claim that Graham Beck are guilty of either of those, and Fattorini never clarified who he did mean was doing poor marketing and ineffective branding, but he does suggest that there is more to it than simply lazy retailing. He then directs the conversation to The Wine Show (without mentioning it by name) and says that the hope is by putting “great producers like this in front of 10’s of millions of TV viewers” encourages people to buy better wine and improve margins at big retailers. There were more tweets and a few others joined the conversation, but in this flurry of exchanges, I was looking for the elusive truth bomb. The answer seems to be two-fold. Firstly, we still export too much bulk. Our overall export value is 9th in the world, behind pretty much every main wine rival we have, including New Zealand, Australia, Chile, Germany and Italy. Looking at the UK specifically, we aren’t even one of the leading five importing countries, based on value – see here – but we do make it into the top five when that metric is based on volume rather than value – see here. To oversimpllify a complex issue, the average UK consumer still sees us as high volume, low price – which is pretty much the mark of death. But there is more to it than that and I don’t have the column centimetres to get into that here. Secondly – isn’t it time we take a hard look at the actual efficacy of PR and publicity? I loved The Wine Show. What’s not to love? Two charming Matthews, traveling around the world exuding boyish charm and dashing good looks, talking about wine in a way that’s really pretty accessible for most people, with Joe Fattorini and Amelia Singer there to provide some proper wine know-how. I watched it because I’m a bit of a wine nerd. But would people who buy prosecco in Waitrose while they’re shopping for dinner be the type of people who watched The Wine Show? Some, perhaps. But you have to go a long way to convince me that people who buy wine in grocery stores are ones who read wine blogs and watch wine shows on telly. And while I thoroughly enjoyed the segments on South Africa, I can’t help but wonder how much of an effect it really had. Fattorini seems to suggest that our appearance on the show had a notable positive influence. And I’m sure it did. But can one 5-minute segment on an already strong brand like Klein Constantia serve to launch South African exports into the stratosphere? Probably not. But the general response always seems to be: “It couldn’t hurt”. And there it is: the truth bomb in that telling response. “It couldn’t hurt”. Incidental coverage instead of a well-funded and concerted marketing campaign. We seem to be so hungry for recognition that all and any bit of publicity is embraced as some magic bullet that’ll put us not only on the map but on the top of the pile. And then we are surprised when another year’s numbers and statistics come out and we’re still ranking behind our rivals in terms of both value and volume. Hi Debra, thanks for weighing in. It’s great to hear there’s a potentially major market where we don’t have to fight old baggage and a bit of a knackered old “bulk wine” image to get our message through! 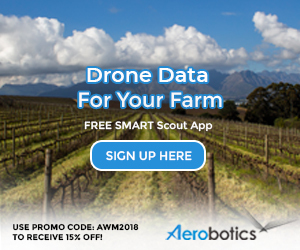 It’s very telling that the winemakers come with the defensive attitudes: for all the great work out there, I see a shockingly large amount of people (owners, marketers and winemakers alike) plodding through other countries without doing their homework, knowing little to nothing about the market they’re targeting. That seems a prime example of it. Nevertheless, it’s good to know we have a clean slate potential in Asia. I work with the USA, and I know a little more about the UK market but admittedly I don’t know that much about what we’re doing in Asia. I think it’s time I start brushing up. Thanks for your insight! Our biggest challenge is to convince locals to get their heads around buying “African” wine instead of European wine. FTA’s also dictate which wines suddenly become fashionable. It’s amazing how quickly wine becomes popular of the price is right! I’ve been here for almost 10 years, and during these 10 years the Aussies, Spaniards and Chileans have all had their glory days in 2-3 year stints. Let’s hope South Africa will be next! Problem is the question is wrong! Premium SA wine is one of the hottest categories in the U.K. and supply is tight. You don’t become the most exciting new world offering with a broken image! All countries seem to have cheap value offerings but it’s what the top players premium do that influences media and tends. The cheaper the wines, the lower the level of consumer engagement. At the supermarket level, you’re right, consumers don’t give a s**t and don’t read wine blogs and watch The Wine Show! If they did care, they’d buy their wine elsewhere. Simple. I see absolutely no problem with SA’s image in SA. My wealthy fine wine clients are all happy to buy and drink SA wines. They just need to be good and show some characterful terroir and classism. So as I say, the question is wrong. I love South African wine, hence I supose why I am reading this. I did not see the initial twitter with the picture. But as someone who has taken advantage of a wonderful bargain that Graham Beck is at £9.99. I am not sure what the real questions are. I shop with proper wine merchants but also need to do basic shopping as well so we do notice interesting wines in the market. The issue with SA wine in the UK is that there are no real champions for it. Sawinesonline are now gone, so the wonderful quartely tasting events are lost. We have visited and seen SA for over ten years now and seen the development of some truly remarkable wines. With great wine people just get the story out there. In any market it gets harder everyday to sell the best wine in South Africa. The people that do visit a shop like mine with excellent wines are sometimes few and far between and you have to sell bottle by bottle with an amazing story about every wine and which food will pair best and they still by at the supermarket.